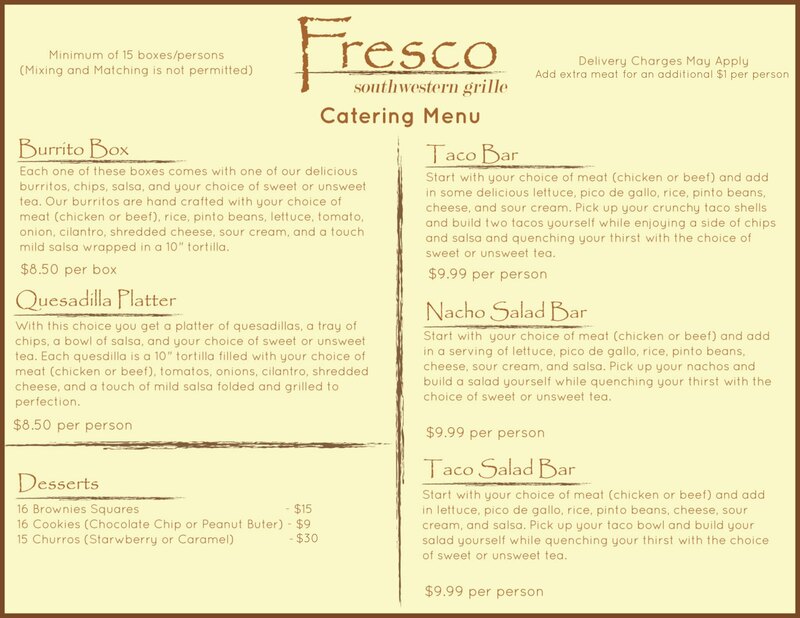 Scroll down to see the detailed catering menu. Welcome! Complete this form at least 48 hours prior to your event. 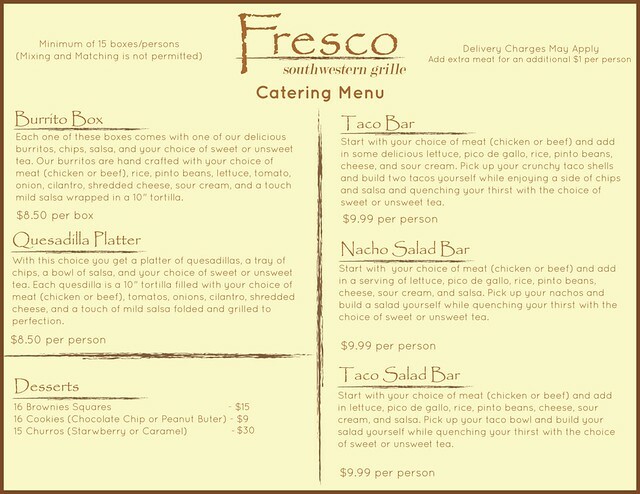 Someone will call you from (615) 255-4569 as soon as possible to get the details of your order perfect! Hover mouse over image to zoom in and use the scrolling feature on your mouse to zoom in a specific amount. If zooming doesn't work, click here.